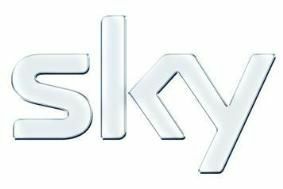 Sky to launch on-demand ad service in June | What Hi-Fi? Called green-button advertising, because it is accessed by pressing the green button on Sky remote controls, the service will sit alongside Sky's current TV red-button service. It also complements other on-demand services such as Sky Player and Sky Anytime. Warner Brothers and T-Mobile will be the first to advertise on the system. Viewers will be offered the opportunity to watch extended versions of advertisements, or book content to watch later. Warner Brother's first ad is for the upcoming film release of Harry Potter and the Half Blood Prince. Each piece of green-button content will be made available to homes with Sky set-top boxes at least twice a day.